Titan Poker Super Sunday is scheduled for the 7th September with more than €350k guaranteed in prize pools to be won. 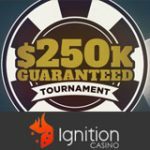 The regular weekly Sunday guaranteed tournaments will have increased prize pools with no change to the buy-in amount. Super Sunday satellite tournaments will be running daily in the lobby from the 25th August, get even more value by qualifying through these daily satellites. 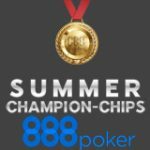 Players that reload their TitanPoker bankrolls between 22nd August - 5th September will get a tournament token for the €5,000 Super Sunday Depositor freeroll tournament. 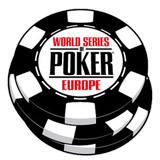 Play for €350K in guaranteed prize pools in the special edition Titan Poker Super Sunday tournaments which take place on the 7th September, 2014. 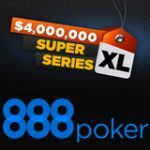 The regular weekly Titan Poker Sunday Line-up normally guarantees €216K including the €100,000 Sunday Special which will have it's prize pools doubled to €200K for the same buy-in of only €75. Get your piece of the action by signing up to TitanPoker and making a deposit for a special bonus offer. 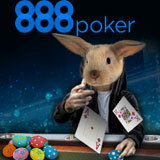 Sign-up and make a first deposit to get a 200% bonus up to $2,000. 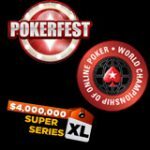 Get a tournament ticket for the Super Sunday freeroll. 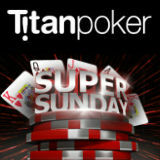 Play the Titan Poker Super Sunday tournaments. 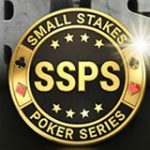 Depositing players will get their tournament tickets for the Super Sunday Depositors freeroll within 48 hours of making a deposit at TitanPoker during the promotional dates. 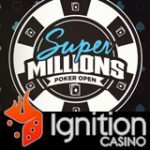 The Titan Poker Super Sunday Prize pools will increased up to 150% on selected Sunday tournaments, see the full schedule below and take a trip to value town. Buy-in directly on the day or play for your seat in the daily satellite tournaments which are available from the 25th August. Players can register for the Titan Poker Super Sunday tournaments in the lobby by clicking on the Big Gtd Tournaments tab.